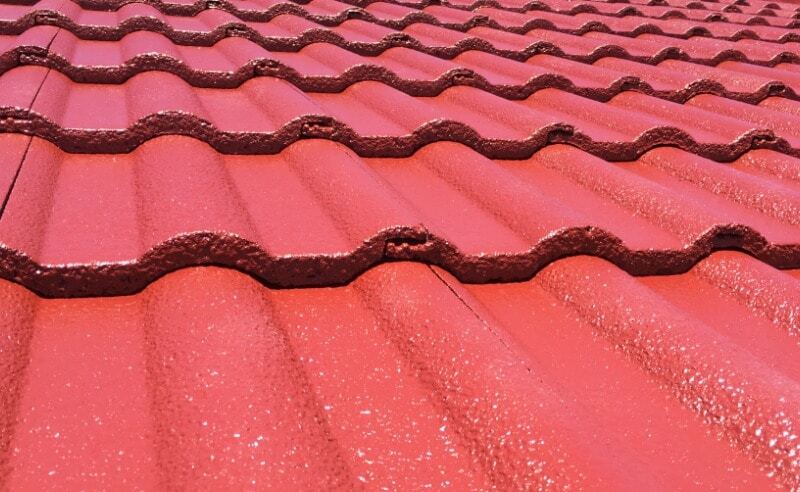 Looking for a reputable company to restore your concrete tile roof? 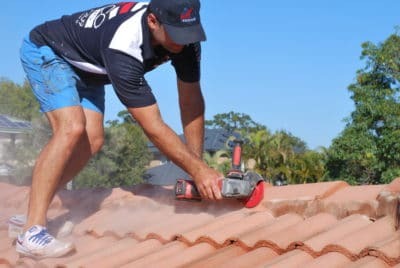 Brisco Roofing has restored tens of thousands of concrete tiled roofs and is proud to have a solid reputation of providing our customers with quality roofing services using premium products, resulting in a roof restoration that will stand the test of time. 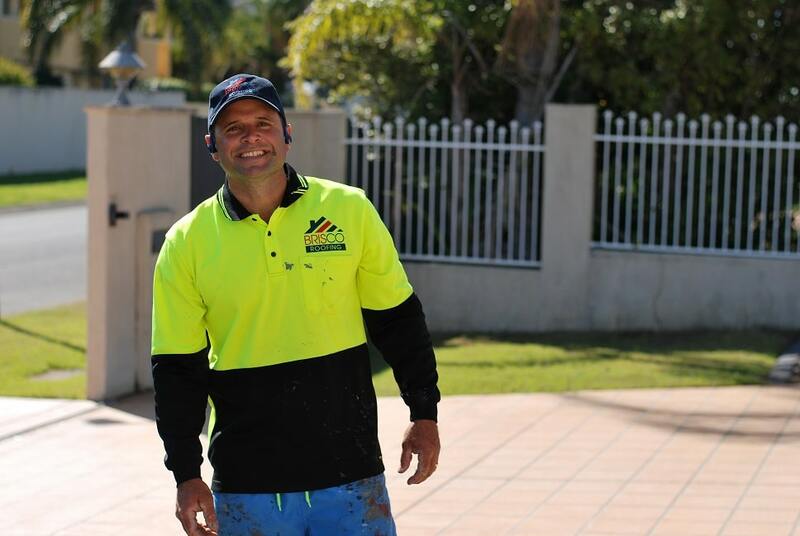 Our team service Brisbane North, East, South and West suburbs in addition to the Redlands, Logan and Ipswich. 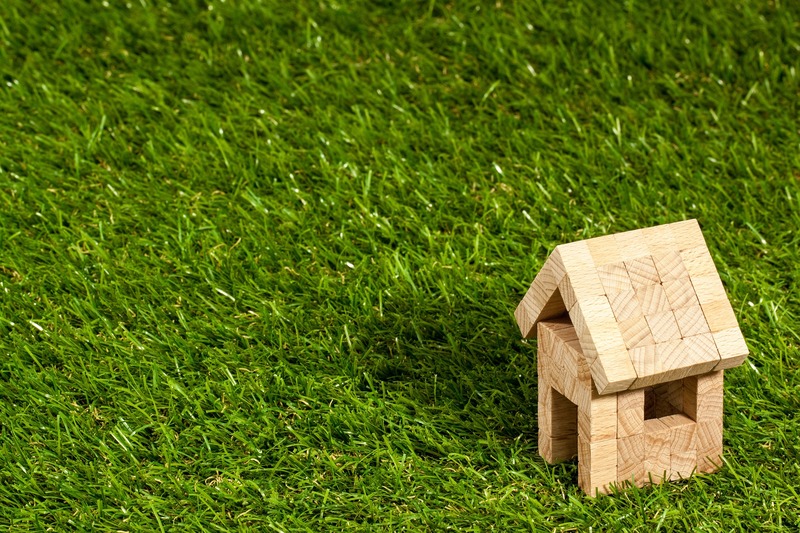 Your concrete tiled roof will look like new once again after our team restores your roof! 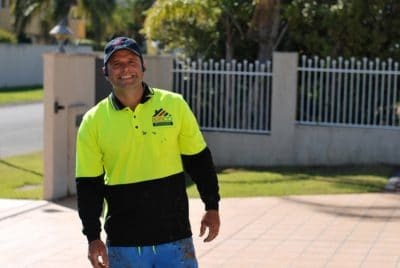 Our friendly team is here to help. Call 1300 166 209 for your free, no obligation quote.